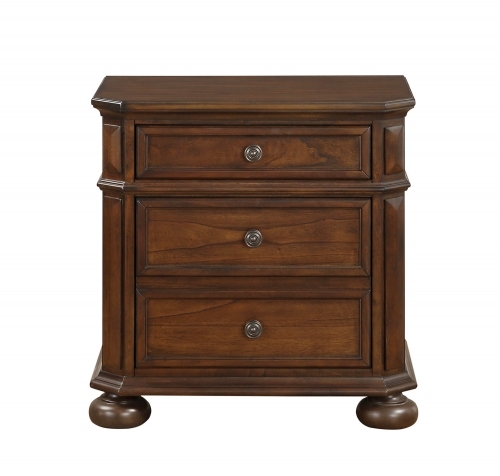 This lovely country-style door chest with abundant storage and charm will bring a romantic timeworn charm to any bedroom. 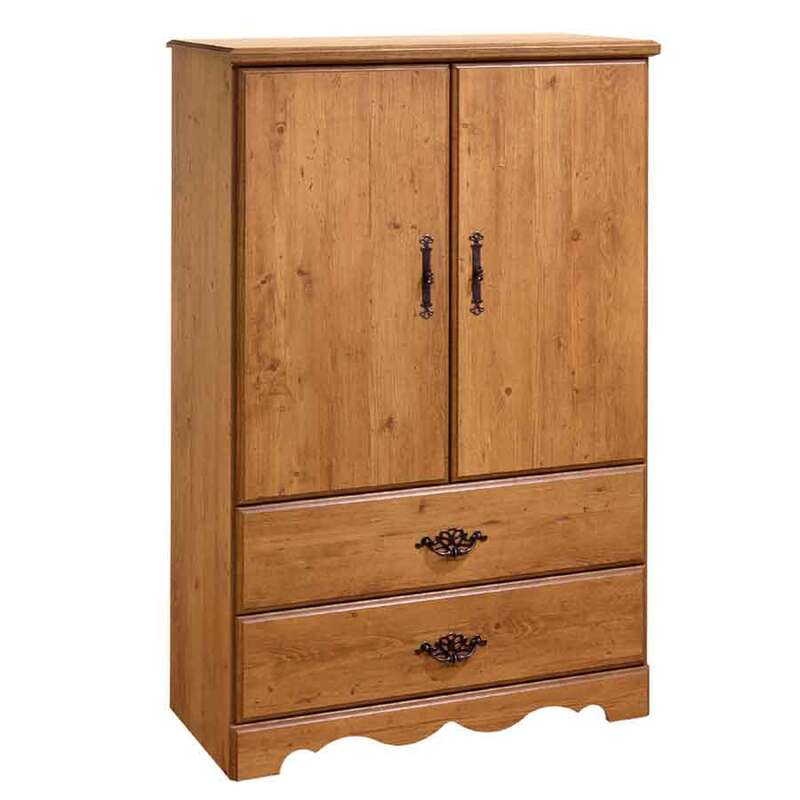 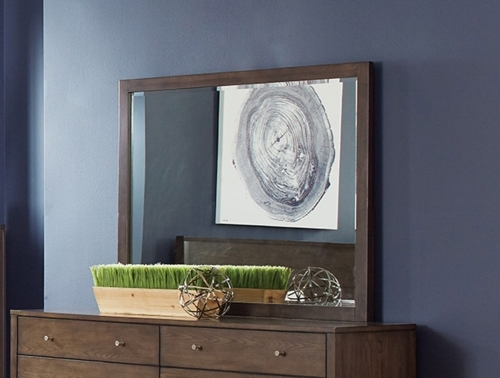 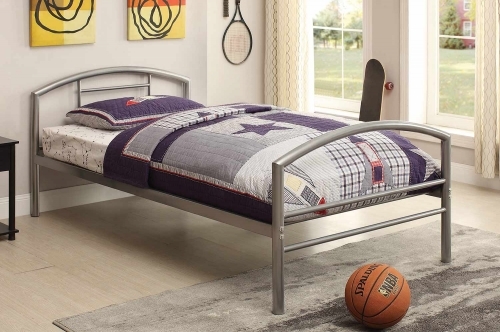 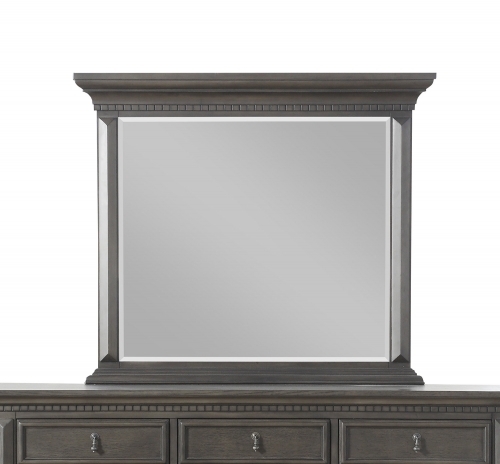 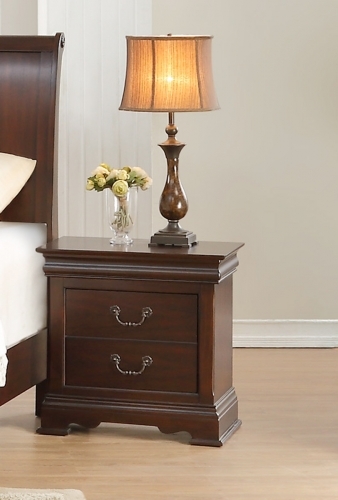 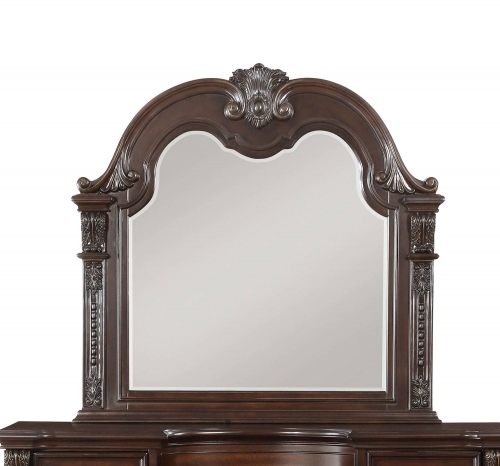 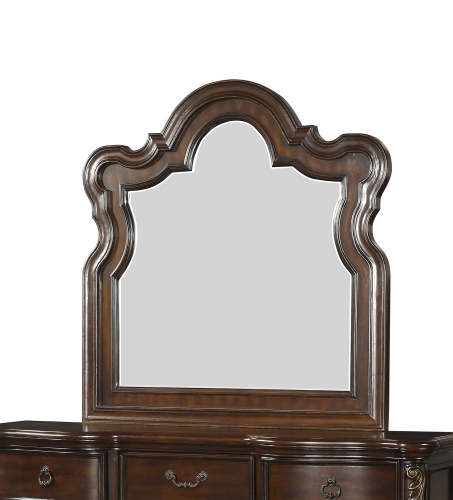 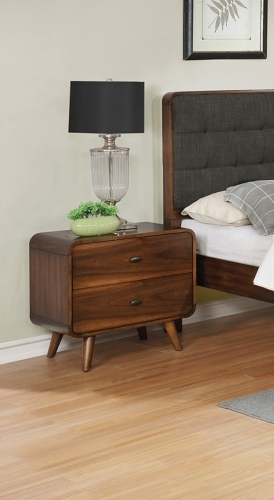 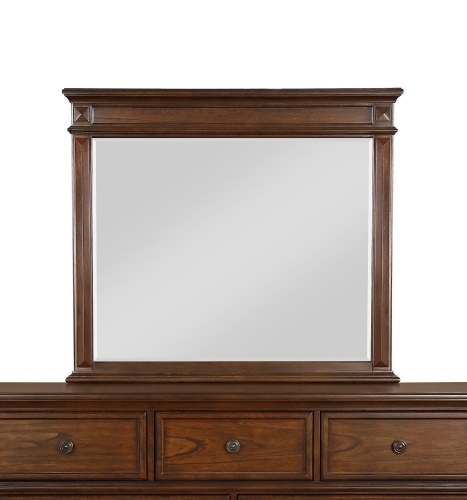 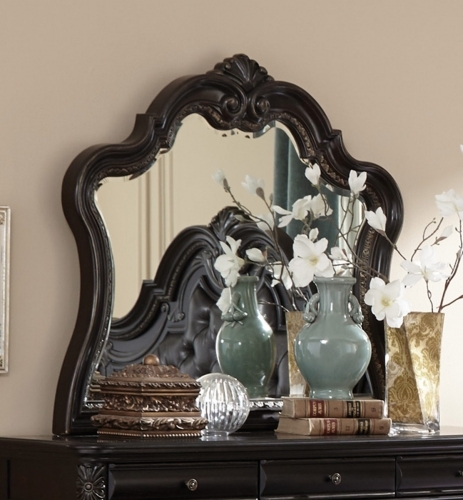 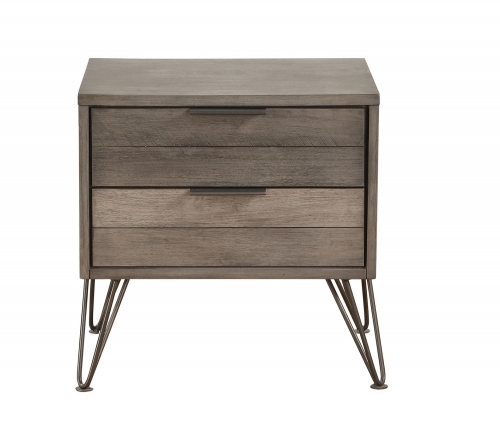 This multi-purpose piece can be an armoire, entertainment center, or bedding chest. 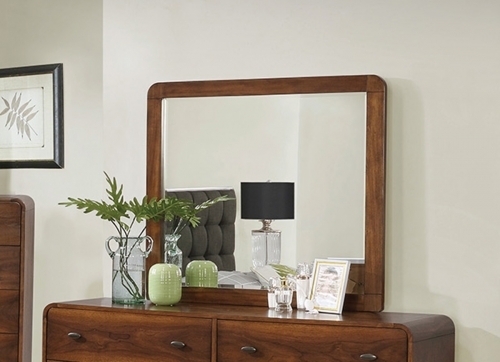 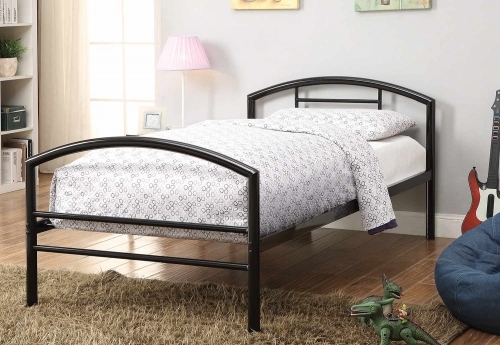 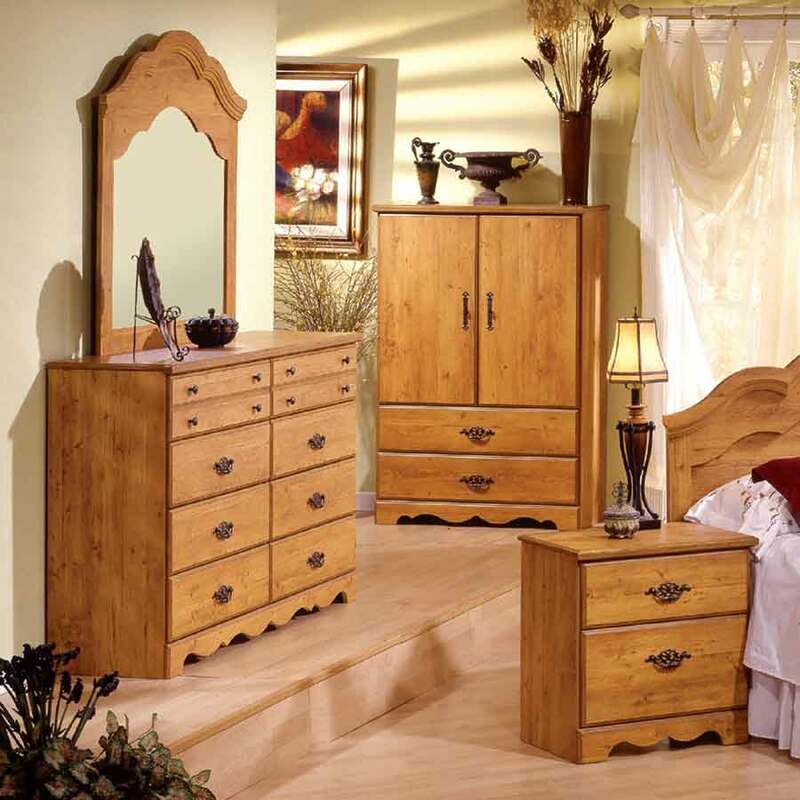 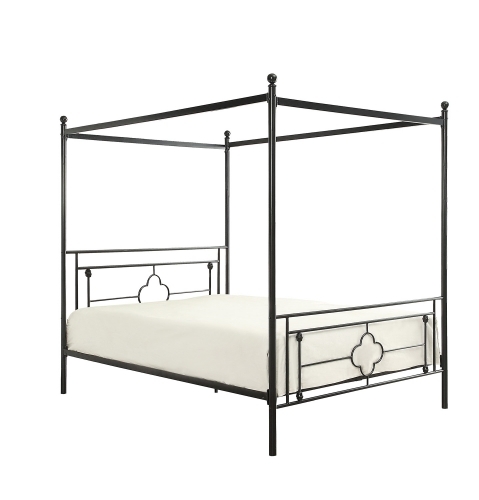 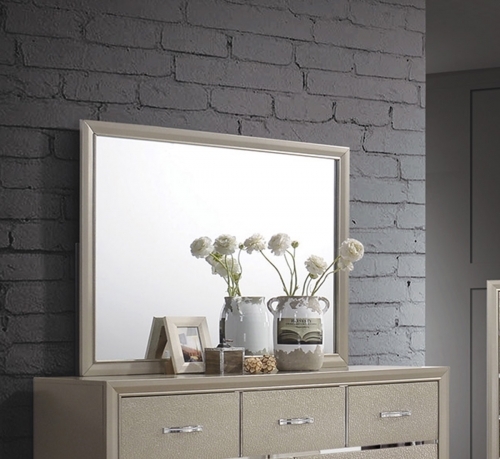 Part of the collection's 6-piece bedroom furniture ensemble.